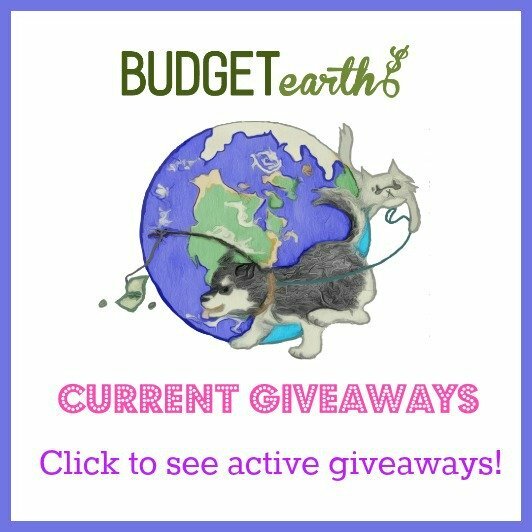 As some of my readers know, I am a major computer gamer – I love spending my free time playing MMOs and enjoying a good computer game. With such amazing games coming out soon – Dark Souls 2, Diablo 3’s expansion, and of course, Elder Scrolls Online, my husband and I are carefully looking over our PC hardware. We usually buy new hardware slowly over a two year time span to make sure our computers stay fairly current, to continue playing the latest games. While our video cards, motherboard, and processor are of course some of our largest concerns, so is RAM. As any gamer will tell you, slow or not enough memory can very quickly ruin a gaming experience, making it important that you invest in top-quality RAM. Of course, when it comes it comes to computer memory, there is one brand we have trusted for years – Crucial. Are you a serious computer gamer who wants only the best hardware for your gaming PC? If so, you want quality RAM for your machine, like the new Crucial Ballistix Tactical series. This brand of ram is known in the industry not only for its solid performance, but stability and compatibility with most hardware. The Ballistix Tactical series also has a variety of important (and aesthetic) features: inproved clock speeds and refresh timings, a black PCB, and heat spreader for improved thermal performance. In other words, if you want to overclock your machine, this is the right memory for you! As well, the Crucial brand is one you can trust, having an amazing limited lifetime warranty and outstanding customer service. Not only that, but each stick goes through rigorous testing before it is sent for sale, giving you the confidence that you are truly getting some of the best RAM on the market! 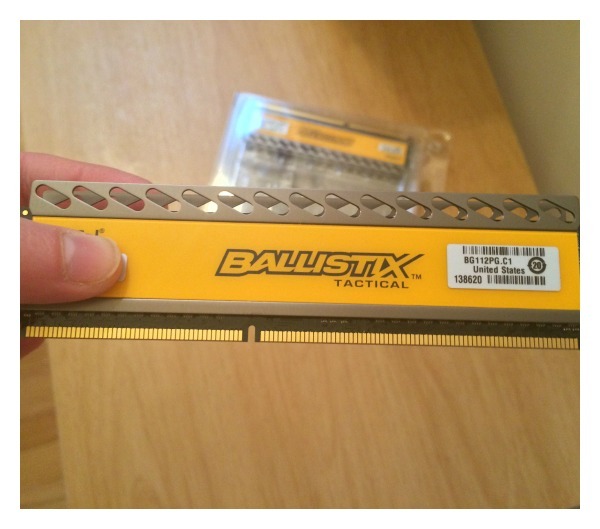 For the review, we were sent an 8 GB kit from the Crucial Ballistix Tactical series. After running the RAM through multiple tests and testing it in various games, I have to say that I was very impressed. Not only was my computer more responsive, but was playing beautifully in graphically intense games. For the price range of this RAM, it seems like a great deal for the money since it is not only reliable, but showed an increase in performance and speed, making it a must for any computer gamer. Based on our own experience, we happy to give the Crucial Ballistix Tactical series an A+ rating! Want to purchase some of this awesome RAM for yourself? You can purchase the Crucial Ballistix Tactical series in your choice of size from Crucial.com, Amazon.com, and Newegg.com. I am, no doubt the world’s worst gamer. My son, on the other hand is an enthusiastic and fairly talented player. Although I don’t understand the tech of the device in the review, I’m sure he will already be well-informed of its power. Have fun gaming!